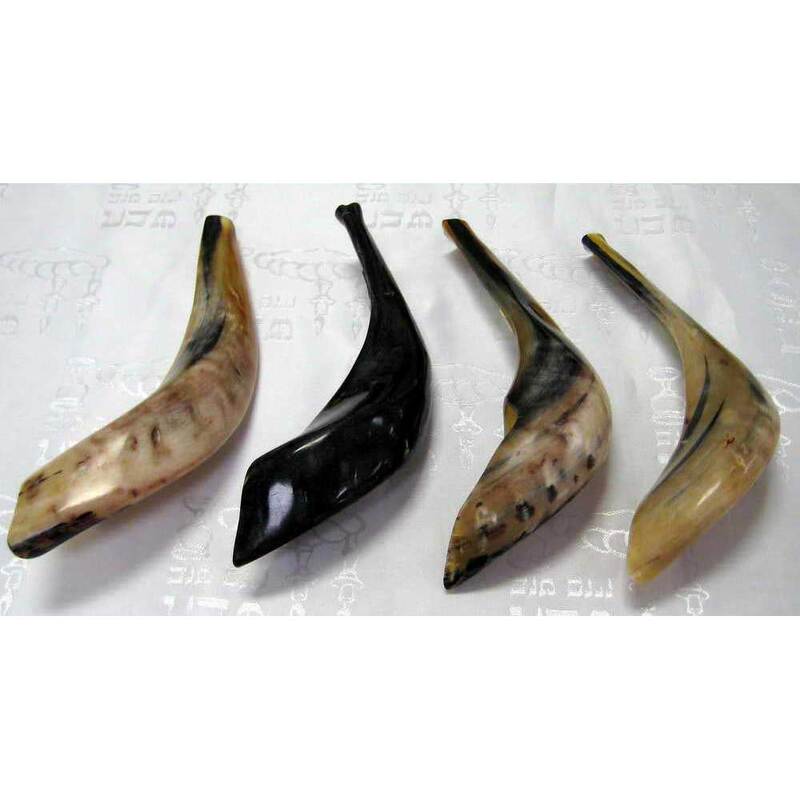 Polished Ram's Horn Shofar 12"-14"
Home » Jewish Gifts For The Jewish Holidays » Polished Ram's Horn Shofar 11.5"-13.5"
Polished Ram's Horn Shofar 11.5"-13.5"
Made From A Ram's Horn, This Shofar Is Approximately 11.5"-13.5" Long. I am extremely happy with my purchase from this company. 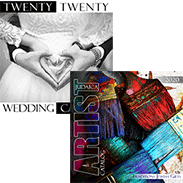 The description was accurate, price reasonable, quality excellent, website friendly and easy to navigate. 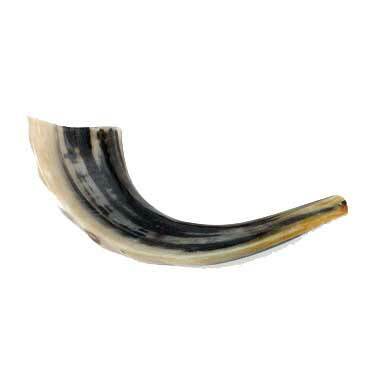 I am very happy with the size of the Shofar for myself. I am 70 yrs old. It is easy to handle, transportable and has great sound. 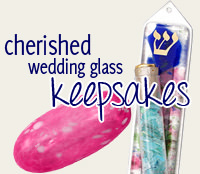 I love my Shofar to glorify my Yeshua! 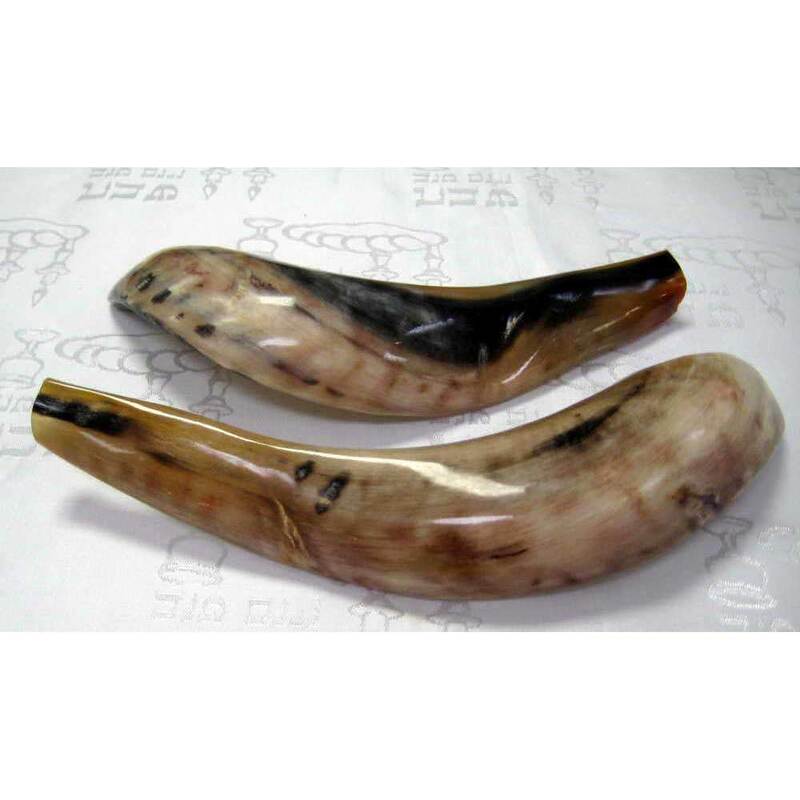 Half Polished Ram's Horn Shofar 17.5"-19.5"
Polished Ram's Horn Shofar 17.5"-19.5"
Half Polished Ram's Horn Shofar 15.5"-17"
Polished Ram's Horn Shofar 15.5"-17"